Internet Marketing is the key to staying competitive in any industry. The marketing industry has changed dramatically over the years and the internet is the hub for marketing. With new technologies coming out often, the internet is facilitating a right now mentality. People want to see what is available to them and they want to see it easily, conveniently, and right now. The result of the “right now mentality” is that Internet Marketing is key to facilitate immediate results to the needs of our consumers. Our SEO products employ a range of optimization techniques in areas such as on-page optimization, content marketing, link building, social media integration, and optimization for mobile search. 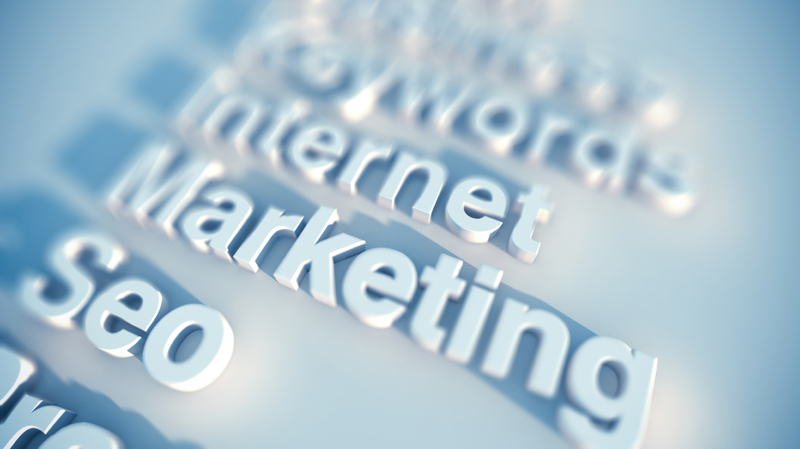 We feel that Internet Marketing should be the foundation of your marketing efforts. Here at Virtual Vision we will facilitate this process, to make it easy and efficient for you. We know integrating multiple levels of internet marketing together creates the best exposure for you and your business. With our SEO we will help ensure that you are building a strong online presence and we will produce Google’s first page rankings for your keywords. With our knowledge, our tools, and as a partner with Google, we will help you understand and track your growth to see why internet marketing is essential.